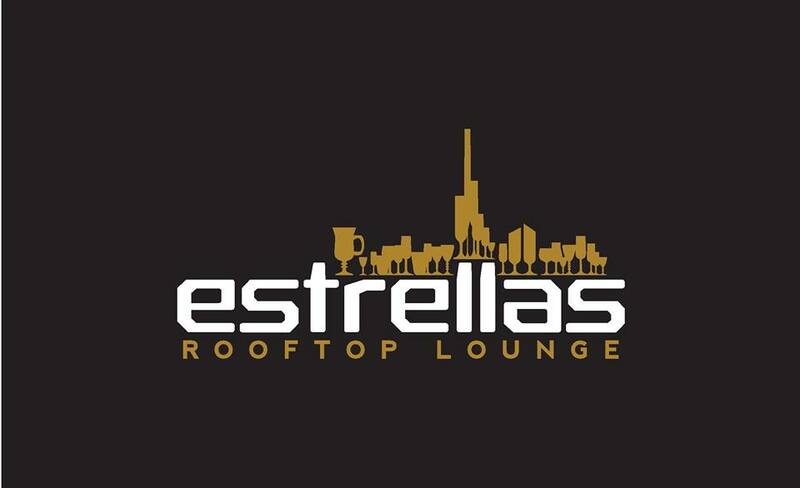 Estrellas is a place inspired by the city lights and the stars that illuminate the famous skyline of Dubai. With contrasting views of the vista, you are reminded of the ancient traditions and the bright future of this flourishing metropolis. Delightful food, silky cocktails, visually entertaining surroundings fill your senses. At the heart of the space is a huge swimming pool, lined by tables and comfy beanbags, though the glittering Dubai backdrop is the real star of the lounge’s aesthetic. While the tables by the pool are lovely, try, if you can, to bag a seat on the upper deck. From here you get a better view, and not just of the skyline. To get to this area, you’ll find yourself walking across a glass floor that reveals a plunging, dizzying drop right down to the hotel’s reception. While admittedly rather daunting to tip-toe across, it’s another thing that sets this impressive and unassuming Bur Dubai nightspot apart. Excellent service, noteworthy drinks and a stunning view make for a pretty decent evening on the town.